View More In Bath & Hooded Towels. 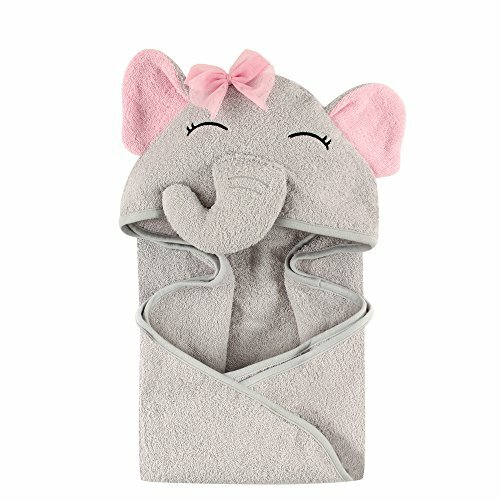 Hudson Baby animal face hooded towels are made of 100% woven cotton terry and are available in a variety of adorable animal face options. Our hooded towels are more than generously sized at 33x33 inches to cover baby head to toe after bath or swim time. Our fun designs and large towels are perfect for baby and toddlers.